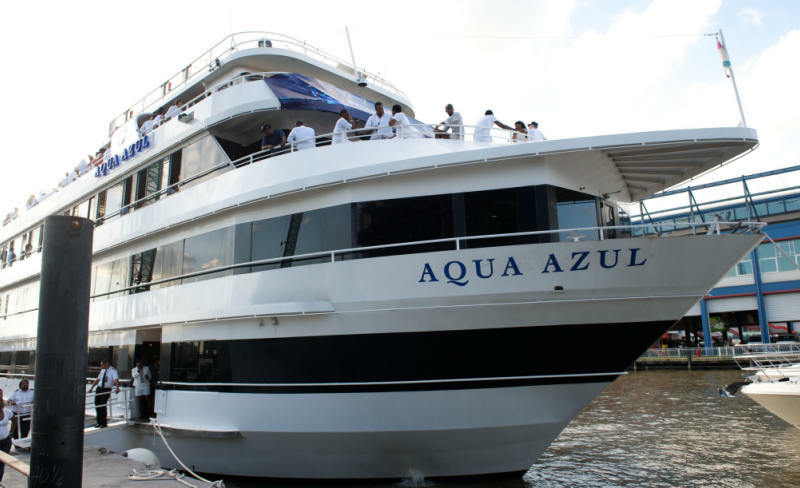 Aqua Azul is available for both corporate and private charters. 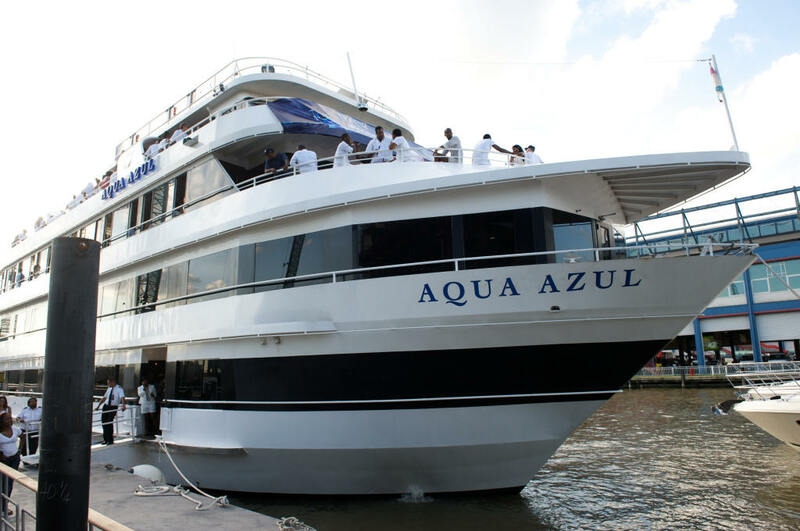 It features an on-board chef, first-class cuisine and service. 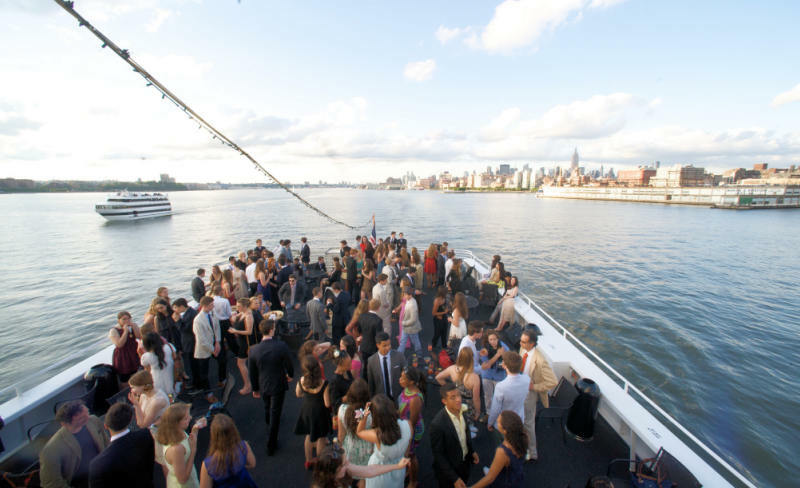 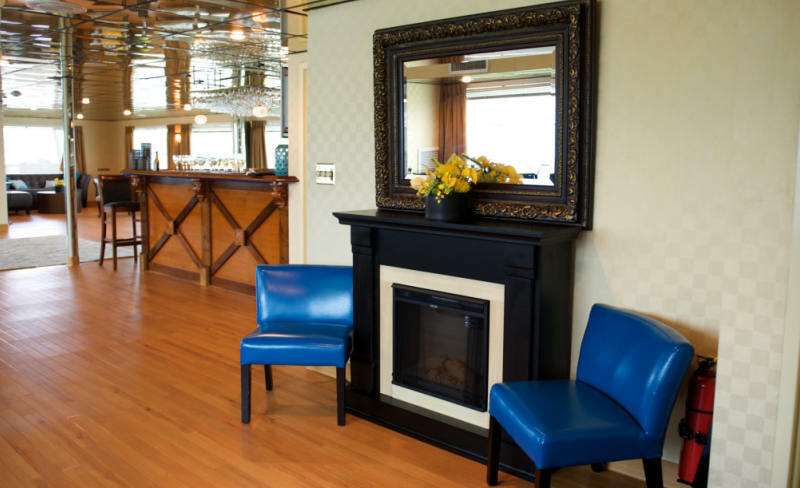 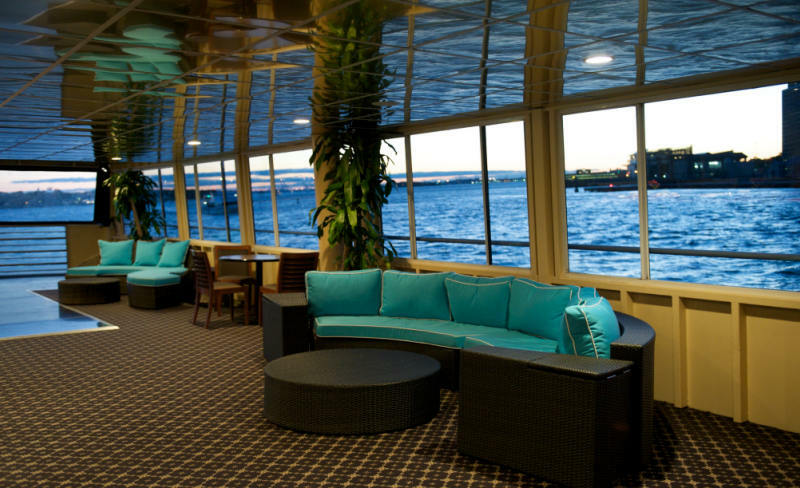 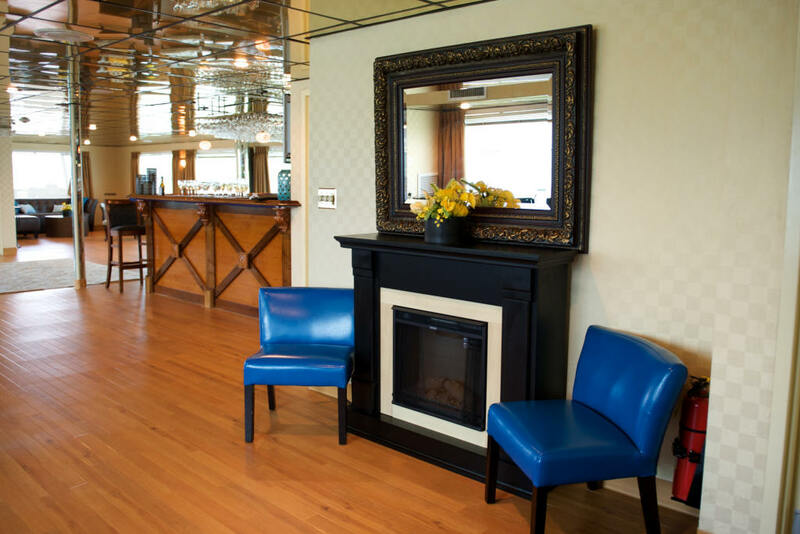 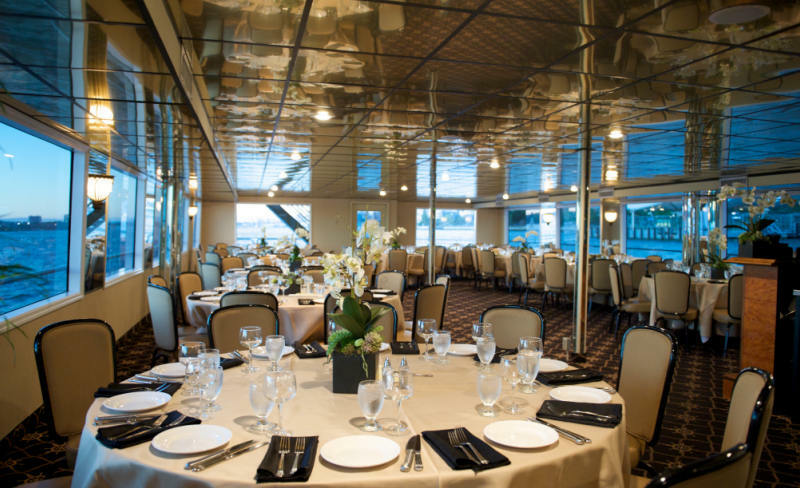 Four-deck dinner yacht with bridal suite, piano lounge, dining deck, and dancing deck. 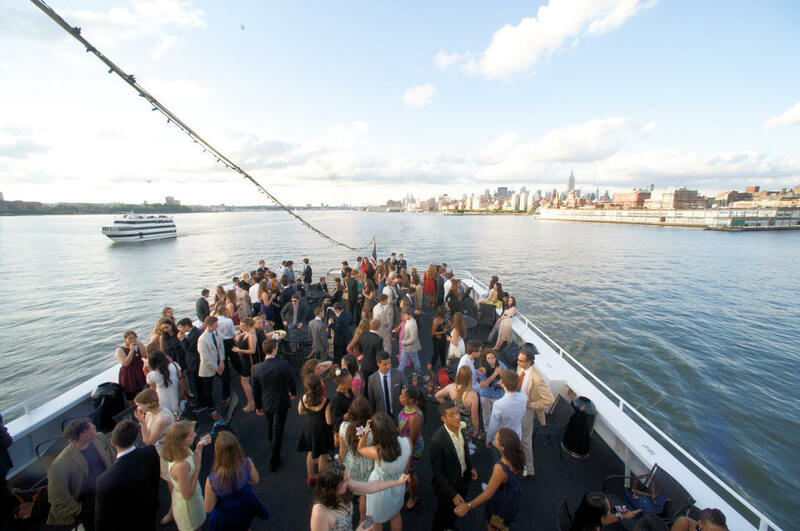 4 full service bars the largest outdoor observation deck in NY. 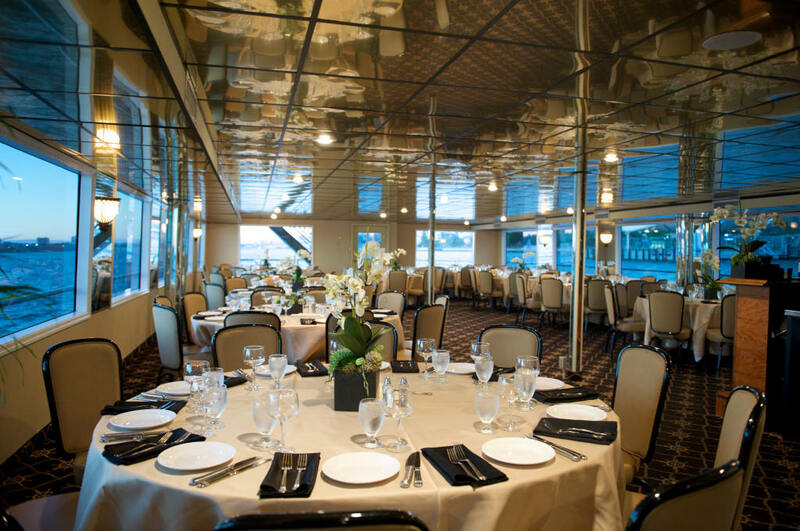 Interior climate controlled dining, formal seating for over 250 guests on one level, outdoor deck with full-service bar, unlimited covered and open-air areas on multi levels. 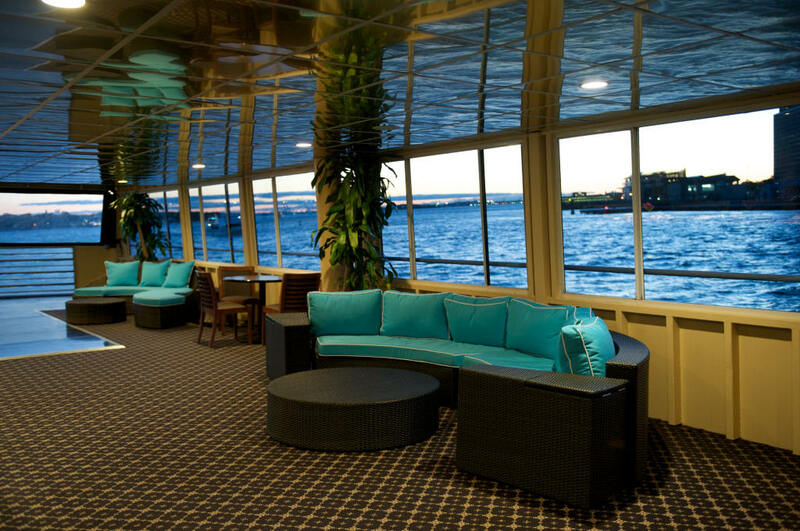 A truly magnificent entertainment venue!